Passengers are putting up with daily misery on the North’s railways – it’s intolerable, potentially unsafe and cannot go on. That was the message from Transport for the North’s board members as they met today in Preston. With a timetable change planned to come into effect on Sunday, now is the time that train operators Northern and TransPennine Express need to deliver on the step change in performance they have been promising since summer. Members have consistently pushed to hold the industry to account and restore confidence in the network. Today, they reiterated their position that there should be a second person on trains and that Northern and RMT should get back into negotiations in the interest of passengers. They also welcomed the Government’s position that it would help identify funding for this measure. Members were joined by Andrew Jones MP in his role as the new Rail Minister. They also heard from Keith Williams – the independent chair tasked with leading the national review into the railway – on the day a call for evidence was launched. It was clear that lessons must be learnt from what has happened in the North and that passenger experience was paramount for board members. “The sentiment surrounding what the North’s passengers are going through remains. Performance levels are still poor and the strength of feeling that something needs to change is undiluted. Members also heard about a £15 million enhancement package for Network Rail to spend in the North announced today. 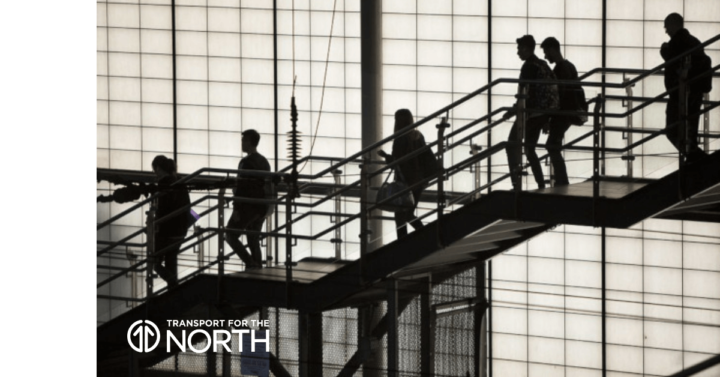 Transport for the North will work with Network Rail and passenger groups to decide how best the money should be spent in order to improve passenger journeys.